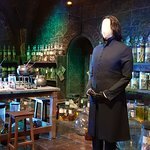 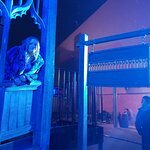 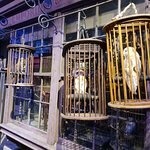 Peça informações para aliaE868TW sobre Harry Potter Walking Tour by Best Tours. 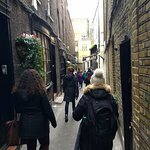 Peça informações para erinkE4424LJ sobre Harry Potter Walking Tour by Best Tours. 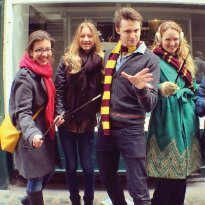 Peça informações para Robertson1962 sobre Harry Potter Walking Tour by Best Tours. 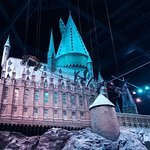 Peça informações para hoov731 sobre Harry Potter Walking Tour by Best Tours. 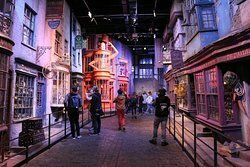 Peça informações para KHC10 sobre Harry Potter Walking Tour by Best Tours. 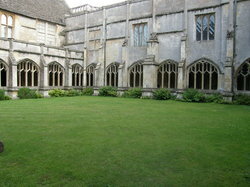 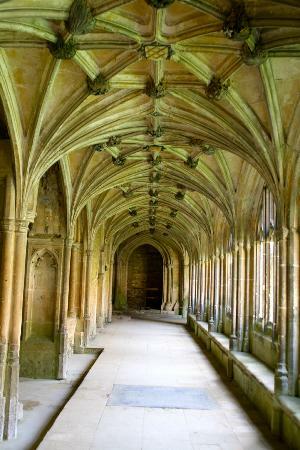 Peça informações para R4011WZwendyg sobre Harry Potter Walking Tour by Best Tours.